Nick is a dear friend. Fellow Nebraska alum (though later), fellow Sewanee alum (we were suitemates). You’re not going to get an objective review here of a collection that is gorgeous in its compassion, and in the compassion it made me feel for its characters. Maybe it’s not compassion I want to write about, because the OAD has it as “sympathetic pity and concern for the sufferings or misfortunes of others,” and that’s not what I felt reading these stories. But I don’t want to write about empathy because I’m bored of talking about empathy in fiction. 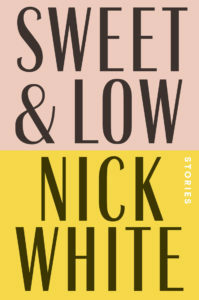 Let’s try this: Nick’s writing made me feel feelings toward made-up people I have a very hard time feeling in my waking day-to-day life. I’ll start with his final story, and I think his best: “The Last of His Kind”. It’s about a family in Mississippi, a somewhat bare-bones family of son, dad, and grandmother. The inciting event is a woodpecker hammering away at the house at early hours, which bird turns out to be the last Ivory-Billed Woodpecker (hence the title). Family lore has it they’re under the spell of a Choctaw curse, and it’s the task of the son, Henry, task to try to rid them of it. 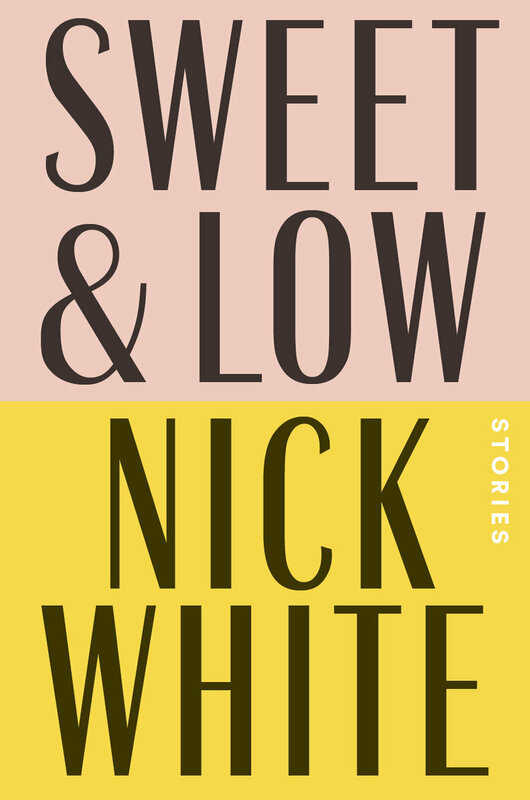 The story comes at the end of the book’s second section, which is a story cycle centered on the life of the dad, Forney, and much of its wonderfulness comes from Nick’s skillful way of tapping into the histories of these characters we’ve been dipping into over the past 100 pages. Many of the passages felt buoyed by the culmination of lives I’d seen so much of. She turns the record over, and George Jones’s duet with Tammy Wynette, called “Golden Ring,” fills up the house. MeMaw sings over the Wynette parts, her voice and achy. She imagines the little bird inside her being nudged awake. She sings and sings, her throat opening. She pictures the bird clawing up her rib cage one curved bone at a time, then, seeing light, flitting out of her mouth hole and soaring away. Oh, to be a bird! To shed this wrinkly skin and become all feather and claw. Nearly reptilian. The boy, becoming braver, swigs the beer. Some of it fizzes down his chin, and MeMaw roars with delight. He wipes his face and comes in close, his face inches from hers, his eyes large and brown. I loved “mouth hole”, but mostly I loved the simple grace here, and how much love emanates from the scene. It’s one of Nick’s gifts. He’s got a heart bigger than anyone’s, and a vocab more colorful than a Cezanne. You can buy Sweet & Low here. © 2019 Dave Madden. All rights reserved.